Harnessing the power of Bitter Orange Peel, Salt and natural Almond and Coconut oils, this luxurious scrub will leave your skin soft, smooth and glowing. Divine skin starts here. 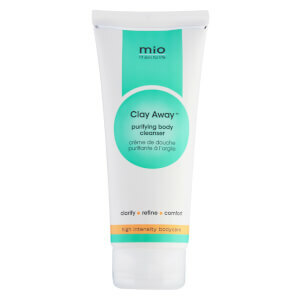 This gentle, foaming clay body wash deeply cleanses to help remove impurities. For the ultimate skin detox, leave on dry skin for 5 minutes before washing off.